I’m writing this blog from sunny Dubrovnik in Croatia. For those who haven’t heard of these places, you may know it better as Kings Landing in Westeros. It’s hard taking summer holidays when you’re a tour guide which us why I’m taking my summer holiday in mid November. British Airways were doing flights for £30 / $50 so I thought I may as well. In fact it was so cheap and that combined with my hatred of flying meant I upgraded to Business Class. I did that for both legs of the trip just on the off chance the plane didn’t crash on the way out. Having the recent terrorist attack on the plane in Egypt didn’t help things, nor did the shootings in Paris. Due to a series of unlikely events I had got hardly any sleep the night before and ad my taxi came st 3.45am, not that much sleep the night before my trip. 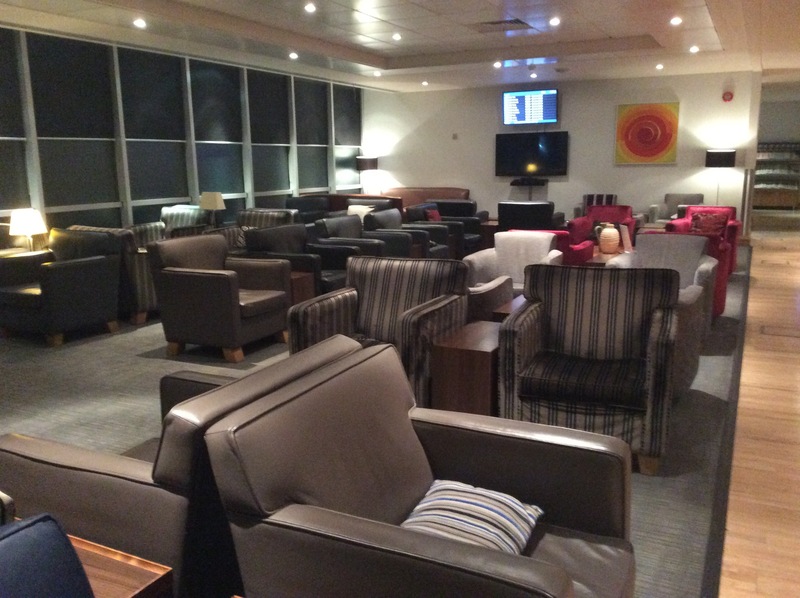 However it was fortunate in a way as London Gatwick was closed soon after my departure due to a security incident. 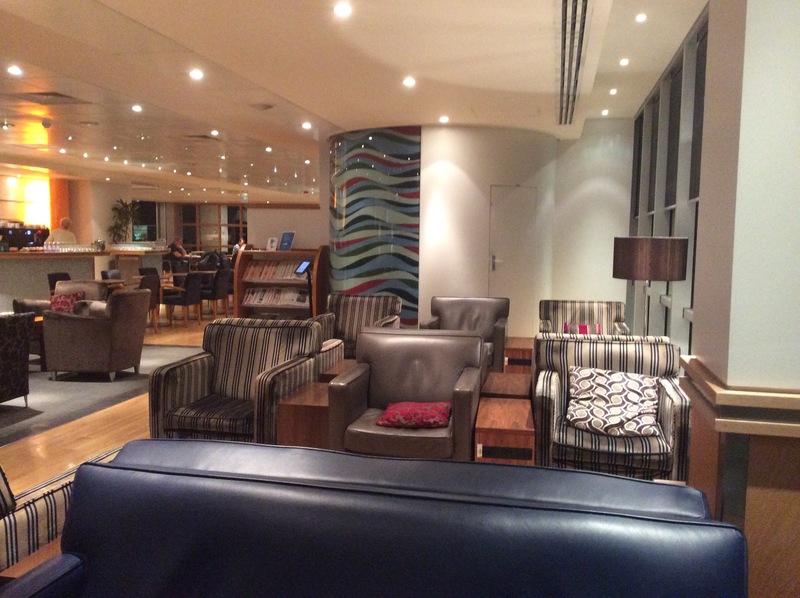 One of the advantages of going Business Class was that rather than deal with the crowds down below, I could use the lounge complete with showers, tv screens and a rather sumptuous breakfast. 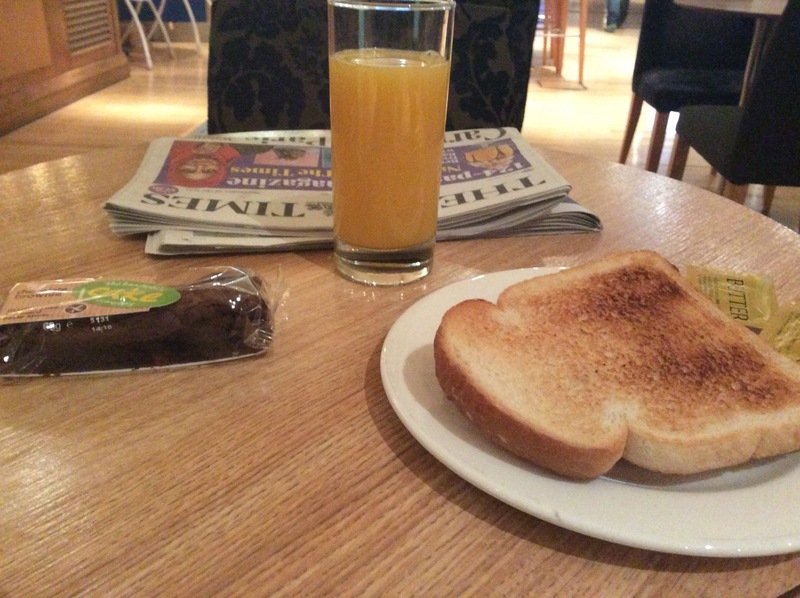 I treated myself to some orange juice, toast and a gluten free brownie but there was all manner of alcoholic drinks if needed. I thought though, mine was a fine choice for a last meal before my inevitable demise. 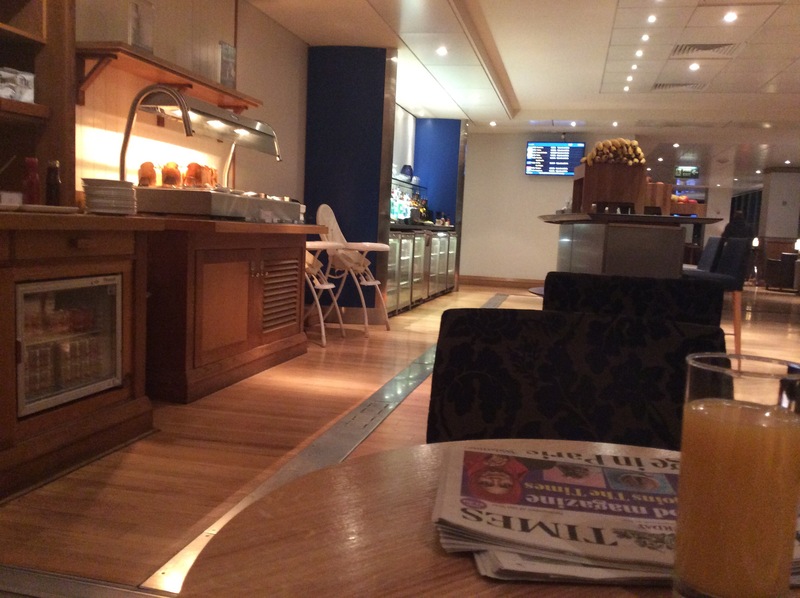 Breakfast at the BA lounge at Gatwick… how civilised. Grabbing complimentary newspapers and fruit on the way out, I made my way to the plane. It was still dark outside which suited me fine. I had seat 1A and thought to myself that I could pretend I was on a private jet. 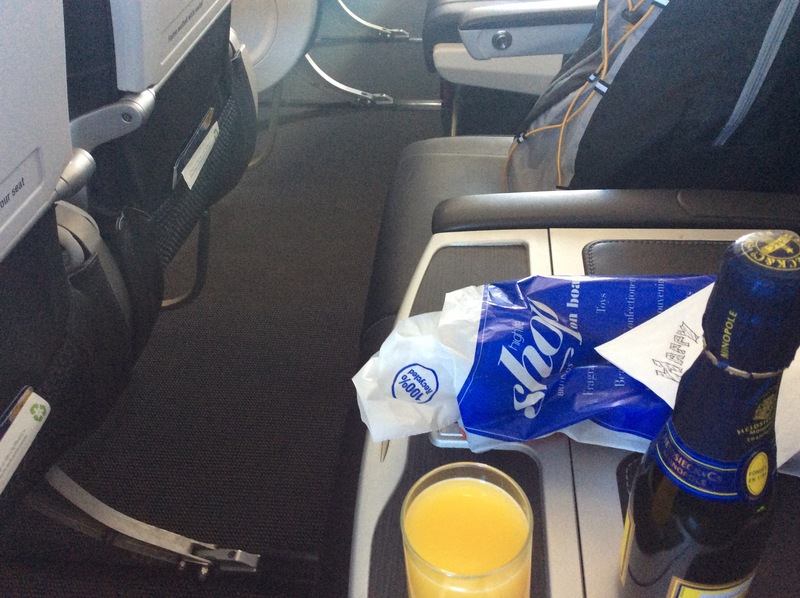 As it happened there were 4 other people in the 20 or so Business seats and they all slept the entire flight. As it was just me, I made quite a connection with the stewardesses, Sarah and Rosie. I received a hot towel to get over the shock of not dying on take-off or as I call it “the go with throttle-up” moment which is what blew up the Space Shuttle when I was a lad. I had the most lovely 3 course breakfast consisting of bacon, eggs, sausage, mushrooms and tomato. Along with a fruit salad and crusty bread. Plenty of hit and cold drinks. For some reason I git chatting to the stewardesses who were shocked to hear how much I hate flying. 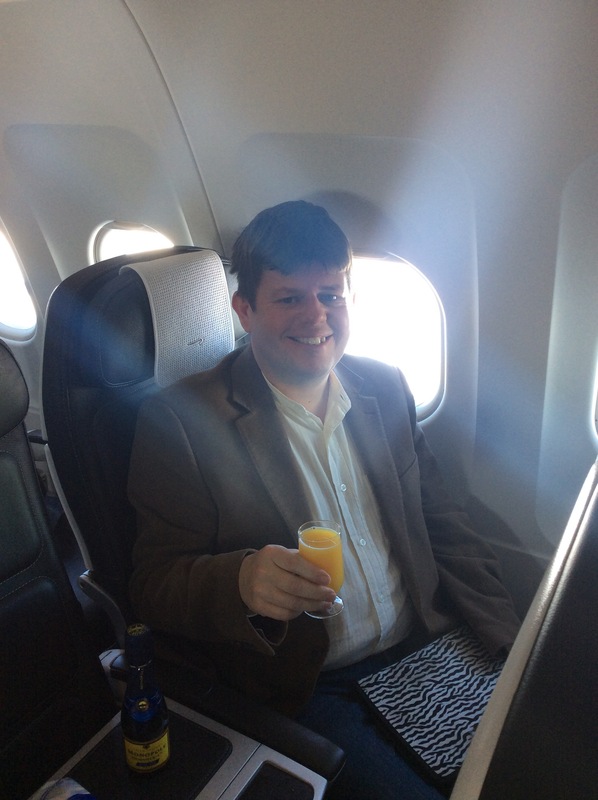 When I told them this trip was a special treat and my first time in Business Class they spent much of the next 2 hours serving me champagne and also Bucks Fizz. I did my best to keep them as busy as 20 passengers would and we all had a fun time. I always get window seats when I’m flying, I just enjoy the view and can spend hours looking out to see where we are, usually I pretty much know where I am but later check up on myself. We flew over Germany and the eastern part of the Alps which on the northern slopes were already snow covered though not yet on the sunny south sides. Soon we were over the Adriatic Sea and beautiful Croatia. Just before we landed, I got a feeling the stewardesses preferred me to their usual Business clients when they gave me a Goodue bag with a hand written message and more bottles of champagne inside. God bless them. Apart from takeoffs and turbulence and landing, banking is one if the things I don’t like about flying. 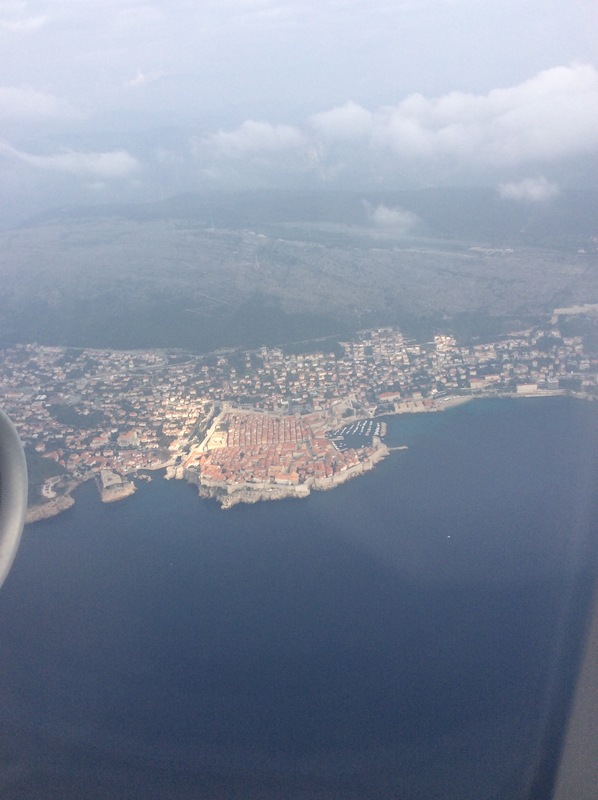 Fortunately Croatia is quite mountainous and the runway fir Dubrovnik is aligned parallel to the sea so there was no banking or steep descents through cities, just a nice gentle landing which the stewardesses gave me a thumbs up for. I’d like to say I’m living the high life off my blog advertising revenue but I really like looking for bargains, staying at inexpensive locations and living, travelling, shopping and eating like the locals. It seems I fit in well or maybe I’m just an experienced traveller but within 15 minutes of dropping off my bag, I was being approached for directions and shopping advice! Over the next week or so, I will try and post some photos and articles as I visit three countries in this beautiful but seldom visited part of South-East Europe. 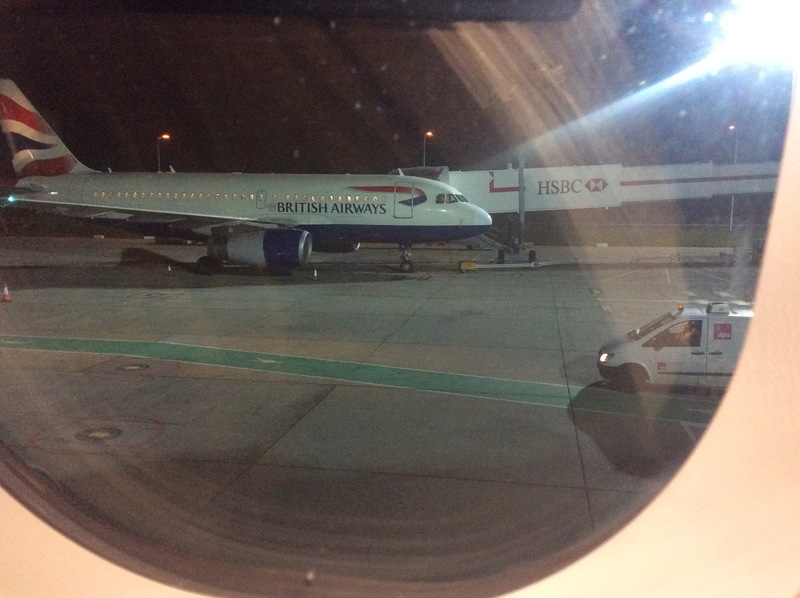 This entry was posted in Life, Photography, Travel and tagged British Airways, Business Class, Croatia, Dubrovnik, Flying, Gatwick Airport, holidays, Life, Photography, Travel, vacation. Bookmark the permalink.